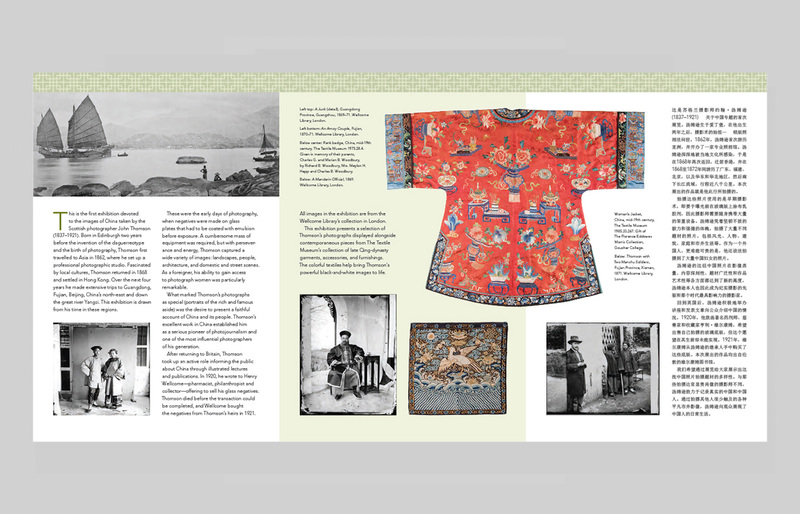 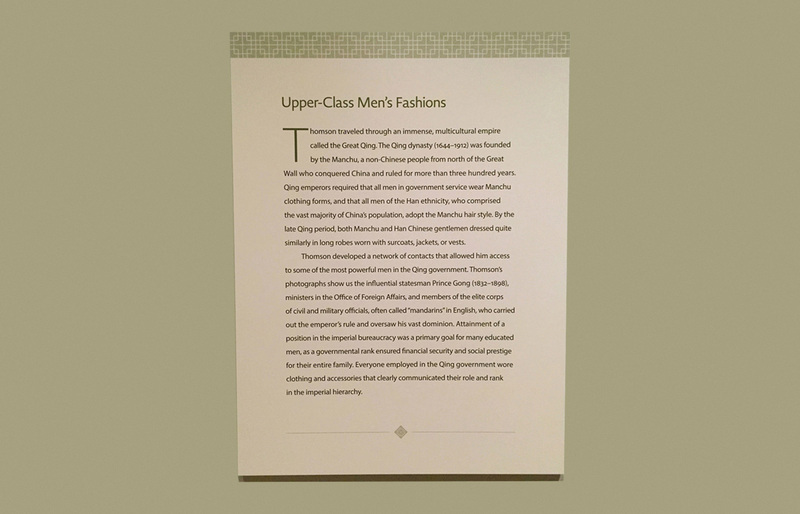 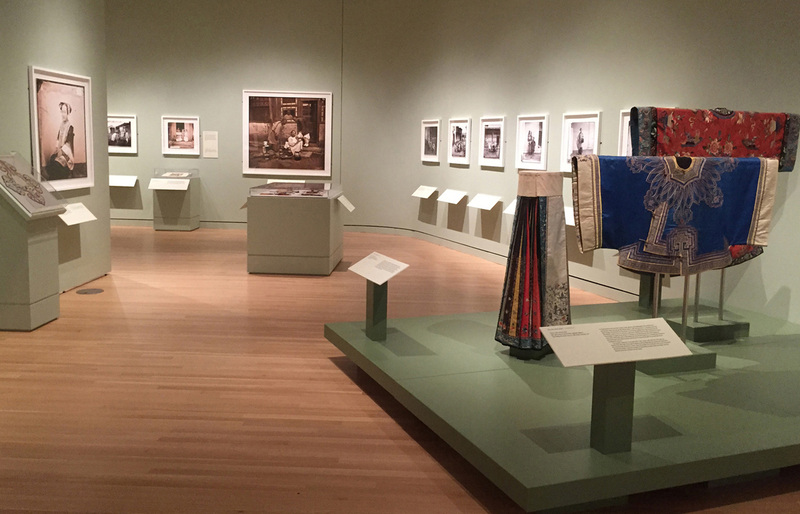 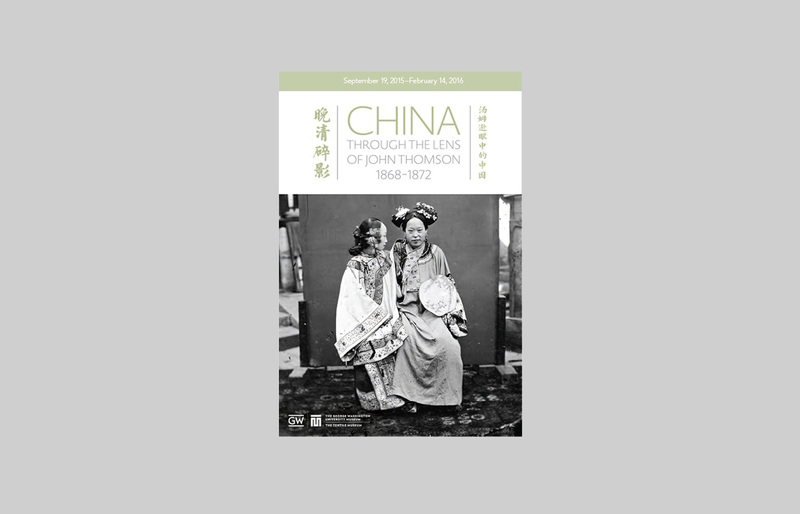 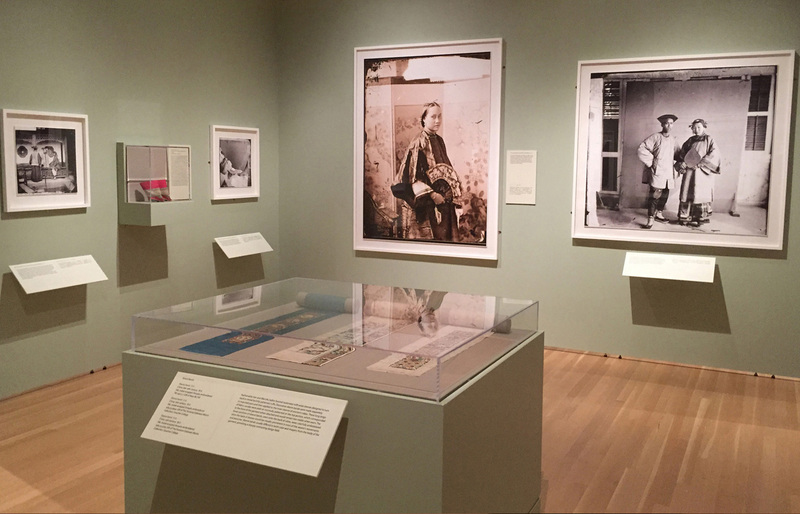 If you’re in DC, there’s an exhibition of 19th century photographs of China paired with displays of period Chinese textiles at the Textile Museum/George Washington University Museum. 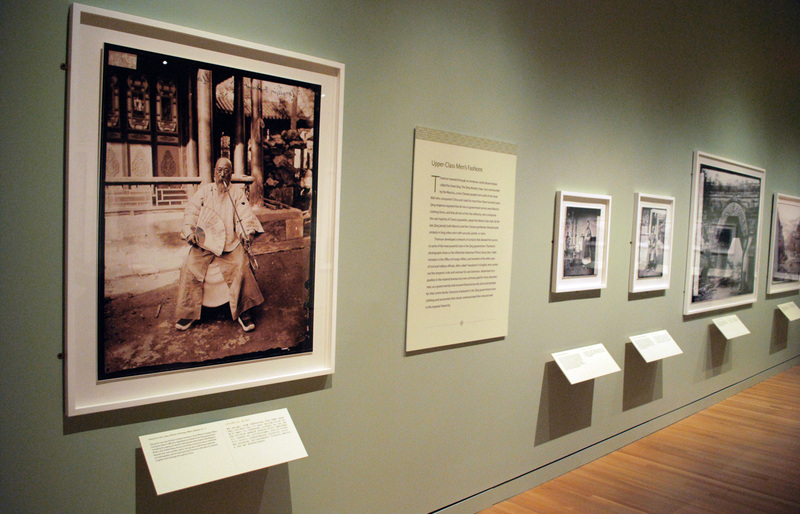 It’s an interesting show, including an unnerving display of shoes for a woman who practiced ritual foot-binding. 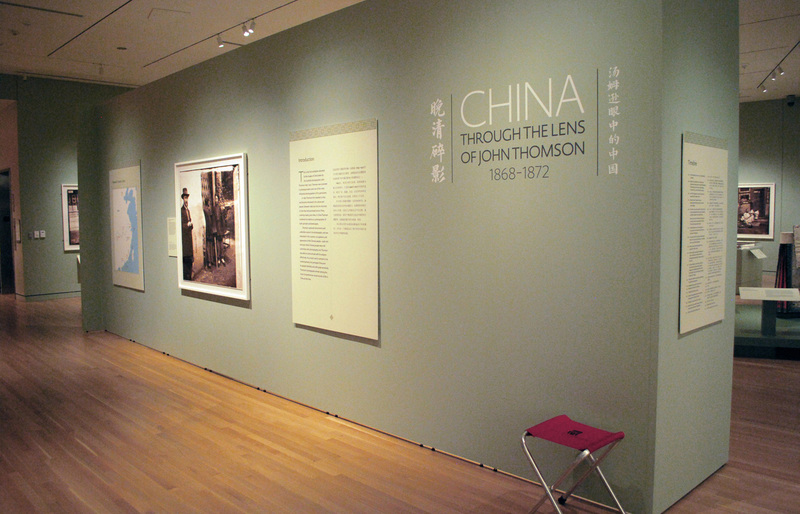 Studio A worked with the museum on the exhibition graphics and guide.